The interview was conducted by Sarah Drury, an Honors program student at USC Aiken. 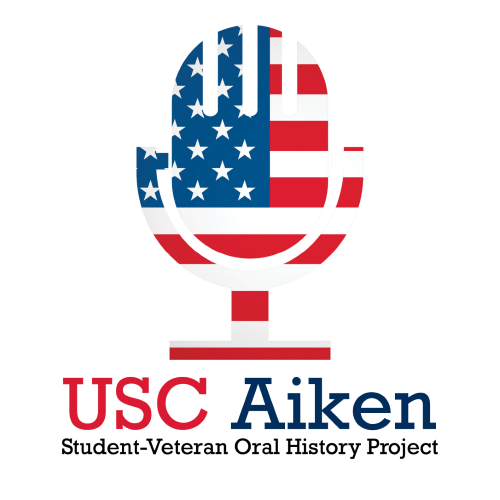 The narrator is Payton Douglas, a former Marine and USC Aiken student. The interview begins with questions about the narrator’s early life and family, then goes on to discuss his enlistment, boot camp and training, and the narrator’s overall military experience. The interview concludes with the narrator’s return to college and post-military life, including plans for the future.